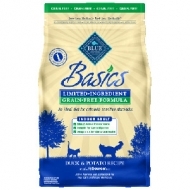 Blue Buffalo Basics Duck Dry Cat Food, 5 lbs. 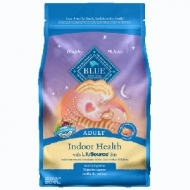 Blue Buffalo Weight Control Chicken & Brown Rice Dry Cat Food, 7 lbs. 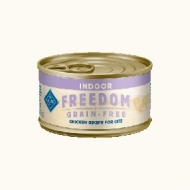 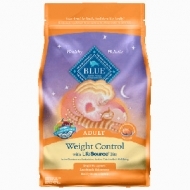 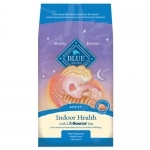 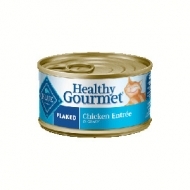 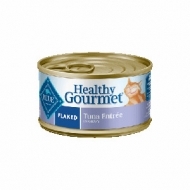 Blue Buffalo Weight Control Chicken & Brown Rice Dry Cat Food, 3 lbs.